Redefining Physical Literacy.. in more ways than one! It’s said that every day is a learning day and that’s certainly true here at Dependable. 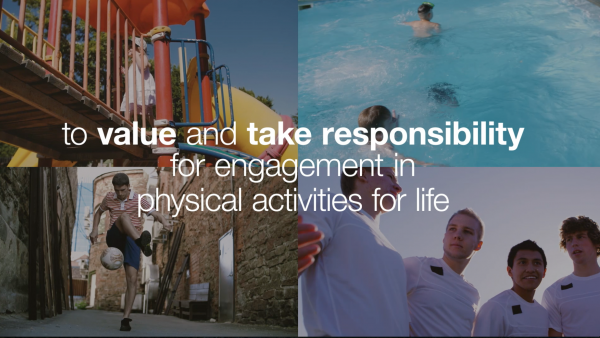 We’ve just finished a film that explains more about the concept of physical literacy. You can view the film here. So what does physical literacy mean? Well it’s a concept founded on a doctoral study into the perceptions of our embodied nature by philosophers like Jean-Paul Sartre and Maurice Merleau Ponty. It’s pretty deep stuff but decades on, our client the International Physical Literacy Association ( IPLA) puts it like this..
It’s more than just taking part in PE lessons at school and grudgingly trying to squeeze in the odd bit of exercise. It’s about us all realising our own embodied potential and “choosing physical activity for life” and, crucially , enjoying it. As part of the production process we had to immerse ourselves in the world of physical literacy and we soon realised that in the same way you improve your verbal vocabulary and literacy by reading and writing more and exploring books, newspapers and articles, you can recognise and improve on your own physical literacy too. That can be anything from ditching the car and walking more, to taking on a new sport or activity or even setting yourself a new physical challenge. It’s simple really, and it’s already had an impact on team Dependable. Harry, a keen football fan and former player has started playing for a weekly 5 aside team. 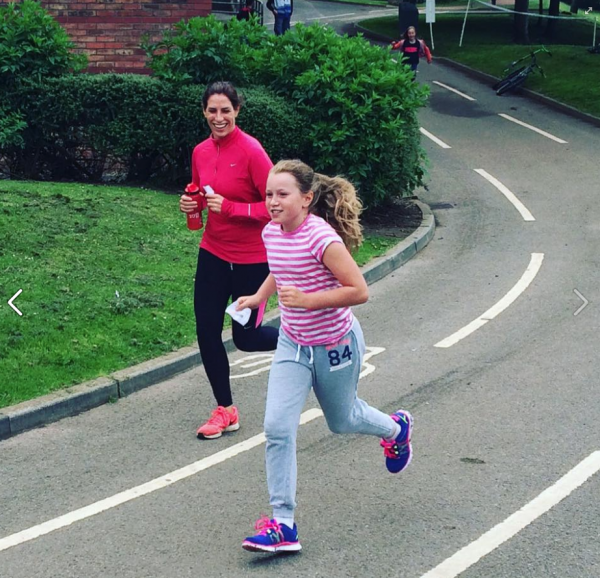 Kate’salso got back into swimming and running but, crucially is now trying to focus on the exhilaration and sense of achievement it brings rather than seeing it as a means to an end. She’s now trying to extend that excitement to her children.